Criado, parcialmente, durante 8 meses en barricas de roble. 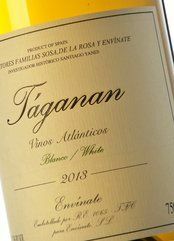 Taganan (and its senior, perhaps more nuanced Tenerife siblings) is the most mineral wine I know. Coming from black volcanic soils, it smells of gun-powder and flint, of seaweed and sea breeze, with low key yellow-fruit aromas and touches of pop-corn and almonds. Perhaps not for those with a preference for obviously fruity wines, but this wine speaks clearly of the Canaries' terroir. 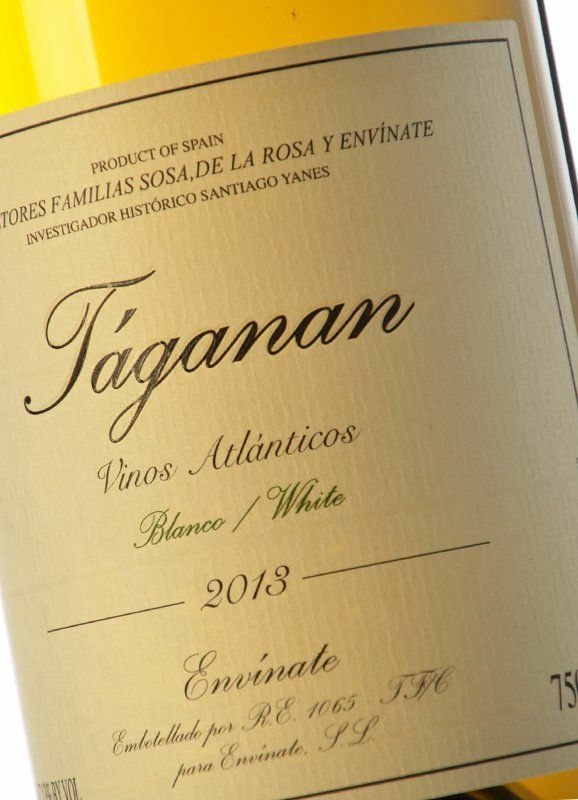 Please bring back the rest of the Envinate wines, they are some of the most exciting in Spain (although I know they are difficult to get hold of)! 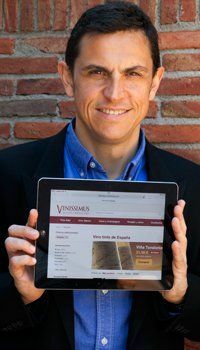 Proyecto en el que encontramos a cuatro amigos enólogos: Roberto Santana, Alfonso Torrente, Laura Ramos y José Martínez, con una filosofía muy clara: elaborar vinos auténticos, precisos, que transmitan la identidad el territorio, la peculiaridad de cada viñedo y parcela, y las características de cada añada.